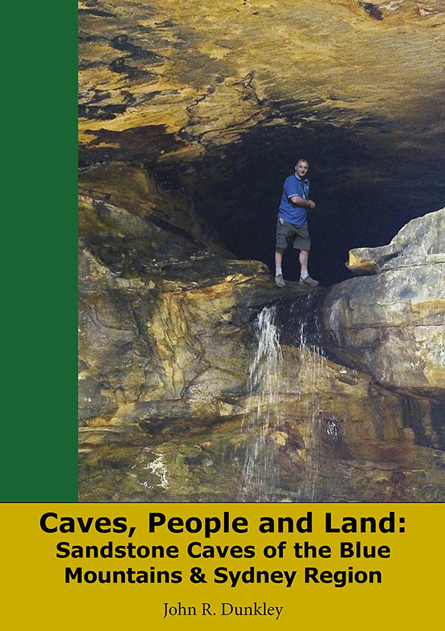 John R. Dunkley (2013) Caves People and Land:Sandstone Caves of the Blue Mountains and Sydney Region. This is the B&W version with full colour cover. The price includes postage and packaging to Australian addresses. The full colour version has currently sold out and we are investigating reprinting this at some time in the future.